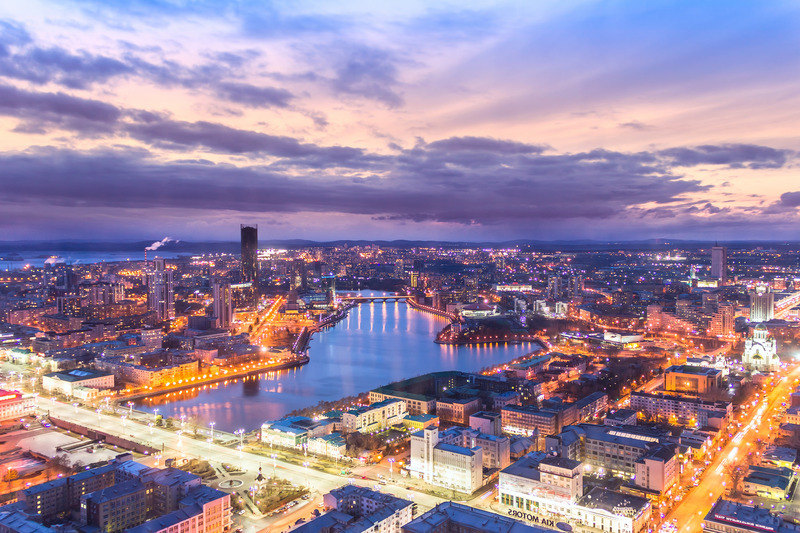 An industrial and university city in the heart of Russia, Yekaterinburg boasts a rich and extensive transit network, but one long in need of systemic design. 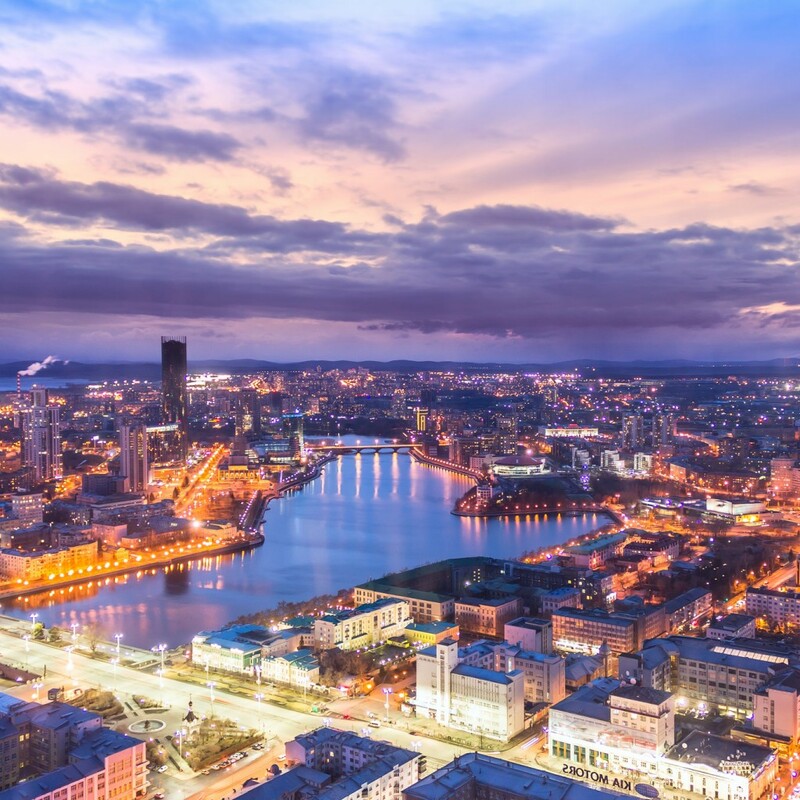 In late 2015, Jarrett Walker + Associates began work on a transit study and network design project for Gorod.PRO, the city’s regional government. JWA was retained to provide an independent assessment of the design and performance of the network, and then to lead a transit network redesign process convening local leaders and agency staff.